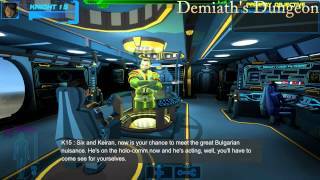 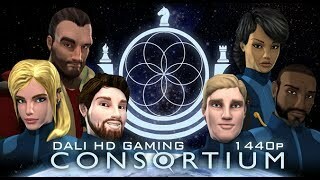 Does this unique small-scale open world game force a checkmate? 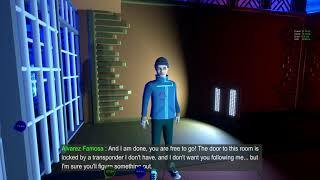 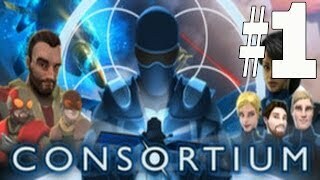 Find out in our review. 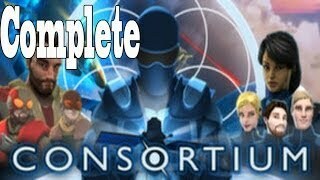 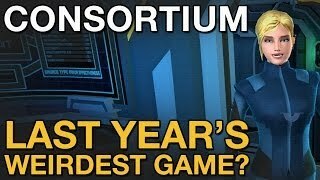 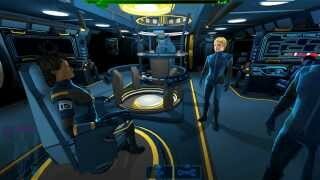 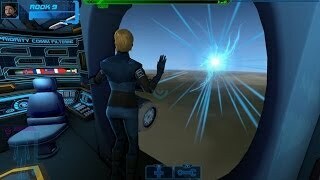 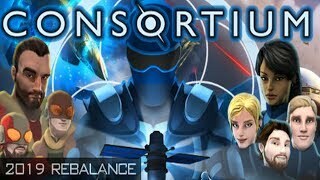 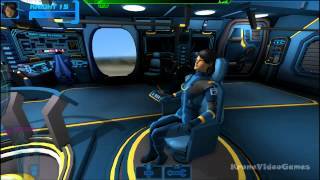 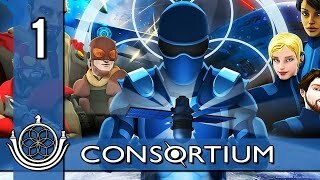 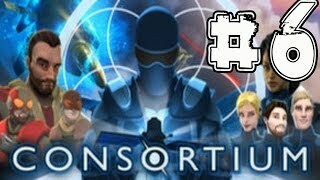 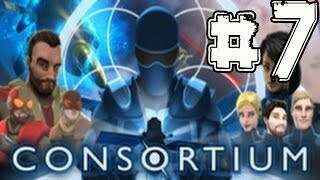 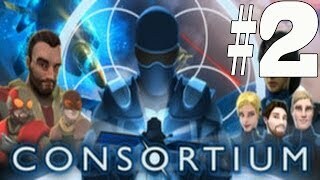 Follow Consortium at GameSpot.com!